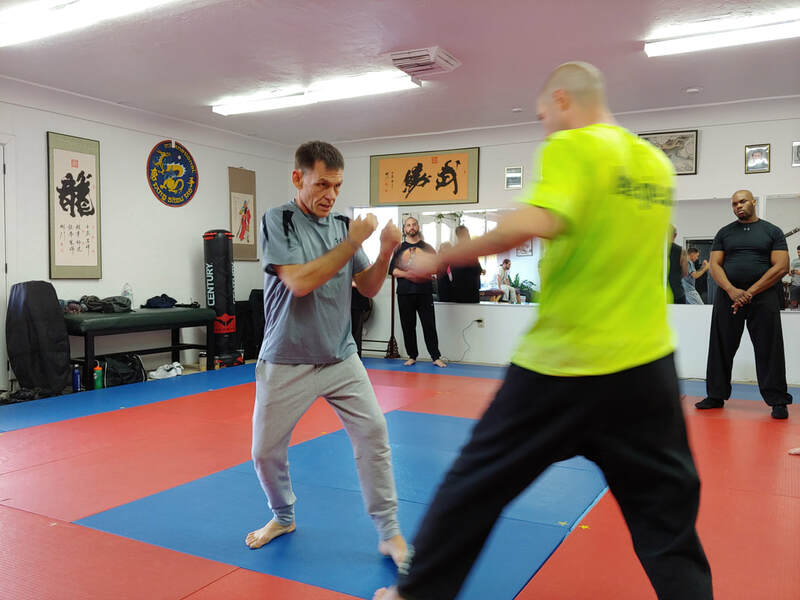 Group and private classes available in Xingyiquan. 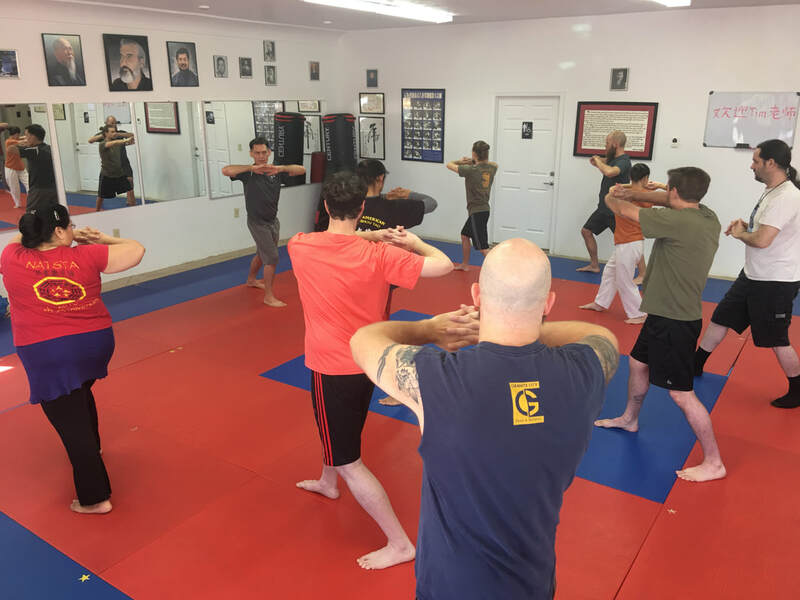 The material trained in our class improves health, and develops self-defense skills. 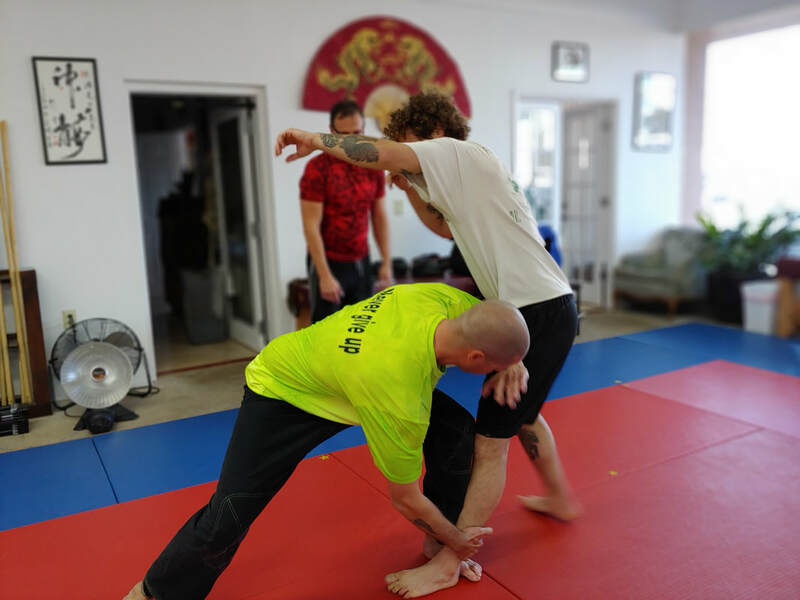 The primary principles of this fighting art are non-oppostition of greater force, using leverage and structural alignment to maximize the bodies ability to generate force, and a mind-body connection. Practice includes- fundamental exercises, mitt and bag work, falling and tumbling skills, partner drills and full resistance training. Qigong (pronounced chee gong) is a Chinese practice used to improve and preserve health, and aids in rehabilitation of chronic and acute conditions. Methods include holding static postures, or moving through a pattern of exercise. Emphasis is placed on breath, posture, and intent. Qigong is low impact and can be practiced by anyone. New for 2019!! Learn Tuina in weekend workshops! Classes are open to all interested parties, CEU's may be available to qualifying practitioners. Reserve your spot now, space is limited! Tuesday and Thursday 5:30-7 p.m.
$300; space is limited, register now! Course content- fundamental exercises; 5 Fists, classical forms and formulas (techniques); basic self defense drills; intro to sparring. Xingyiquan Level I is recommended but not required. Xingyiquan Level I and II are recommended but not required.